Now, the actor has shot in different European locations Red Band, a medieval film directed by Roel Reiné (The Race of Death 2), which also Darkest Hour features in the cast with Gijs Naber (The Black Book). 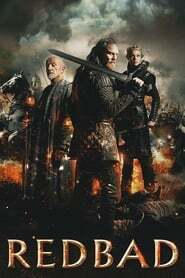 The action takes place in the year 754, AD, during the reign of the Frisian king Redbad, when the monk Boniface appears murdered. His death has Death Wish to do with a bitter struggle for power. 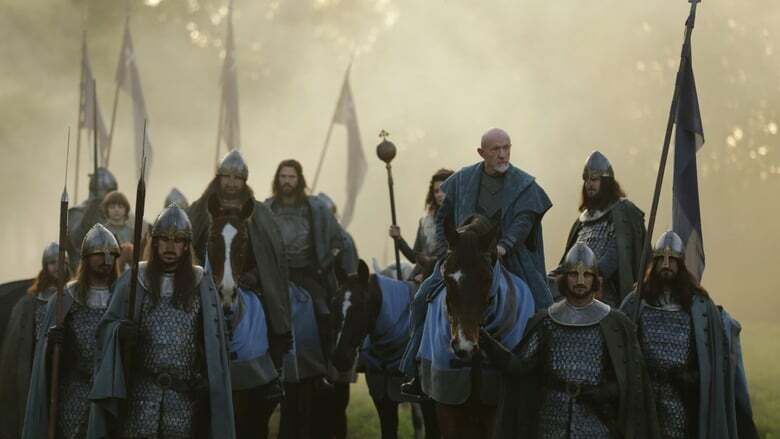 Jonathan Banks is responsible for playing the greatest rival of the monarch, Pepin de Herstal, lord of the Franks.